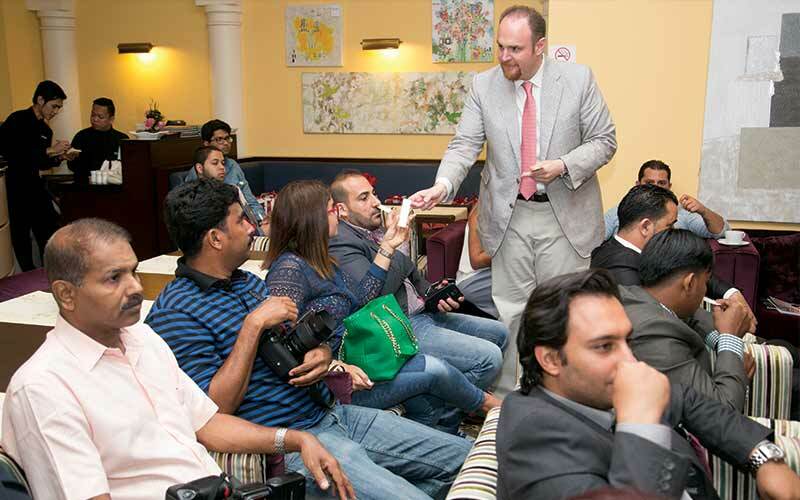 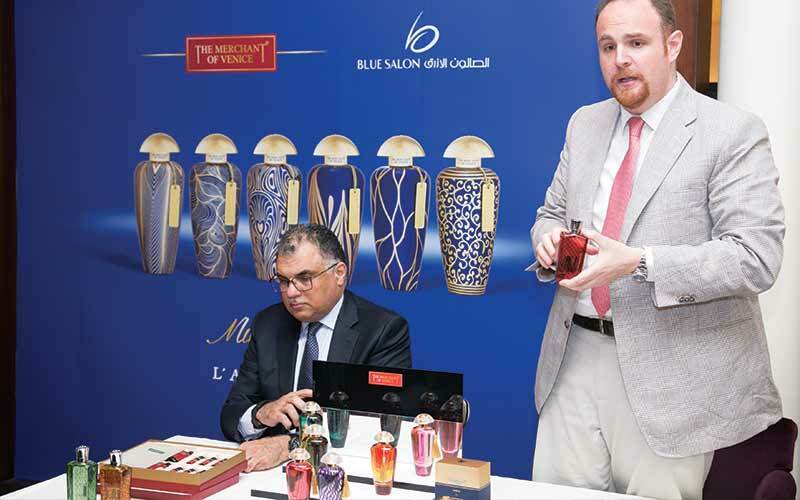 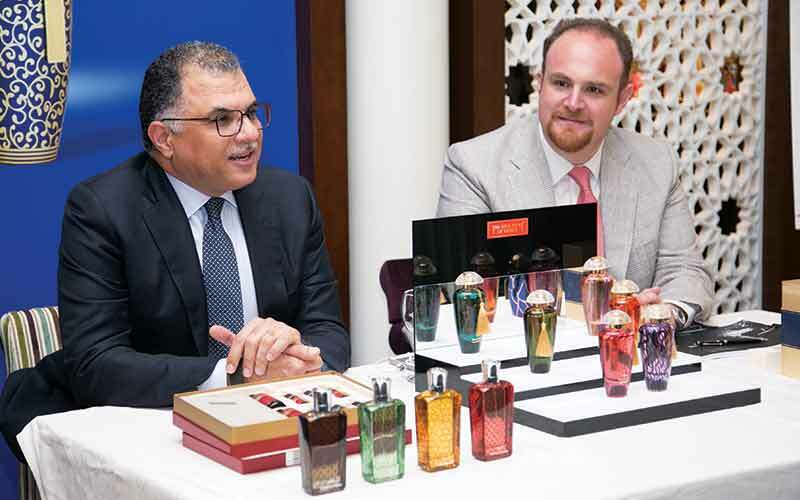 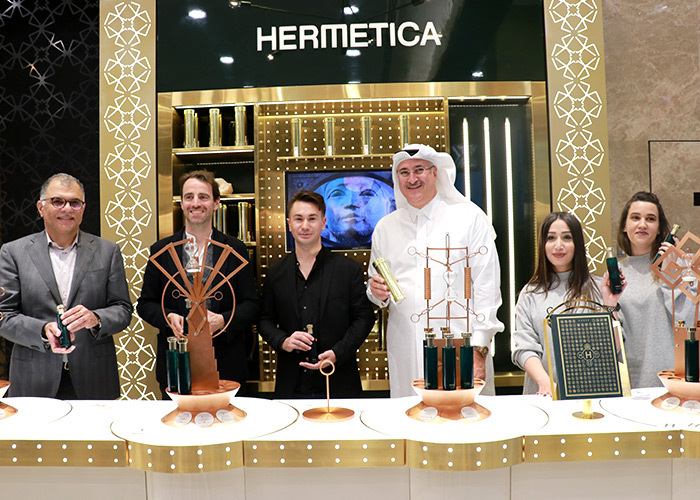 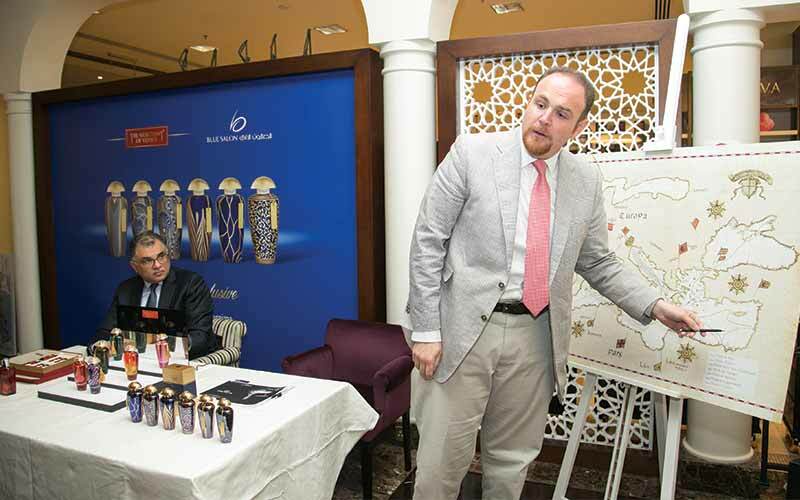 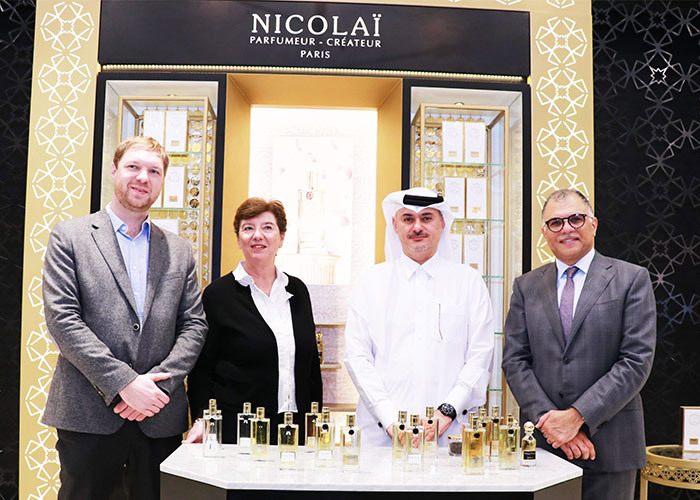 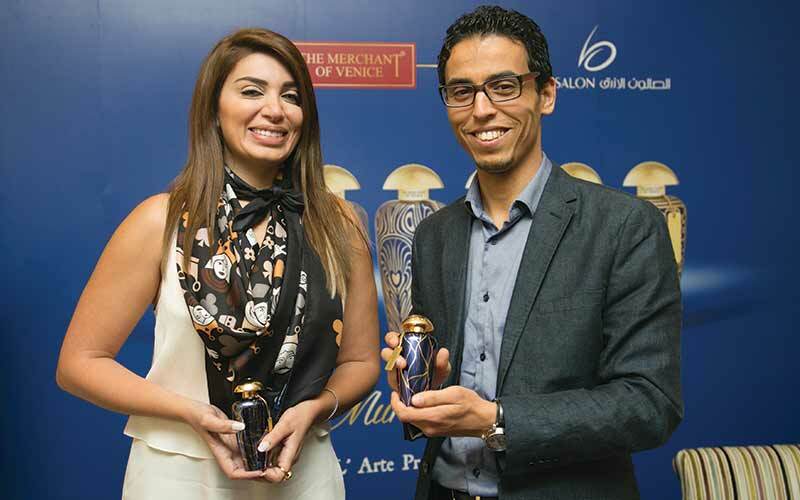 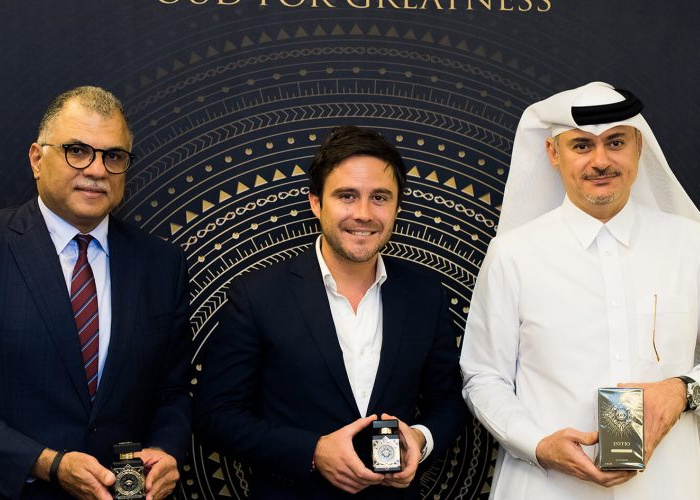 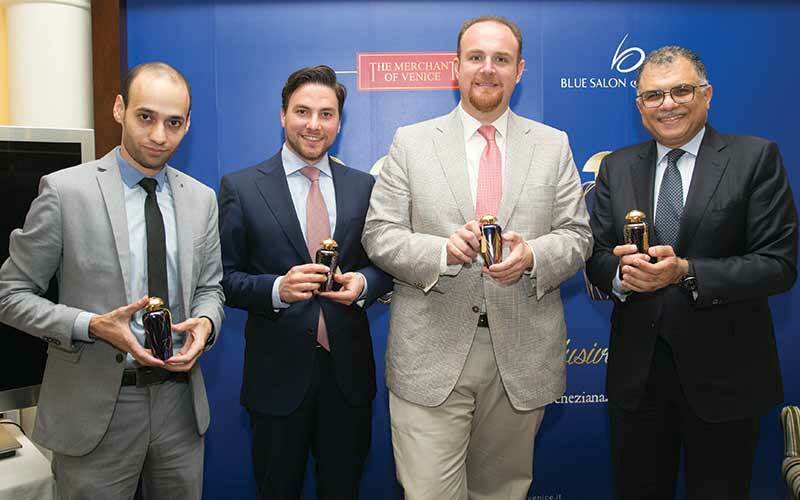 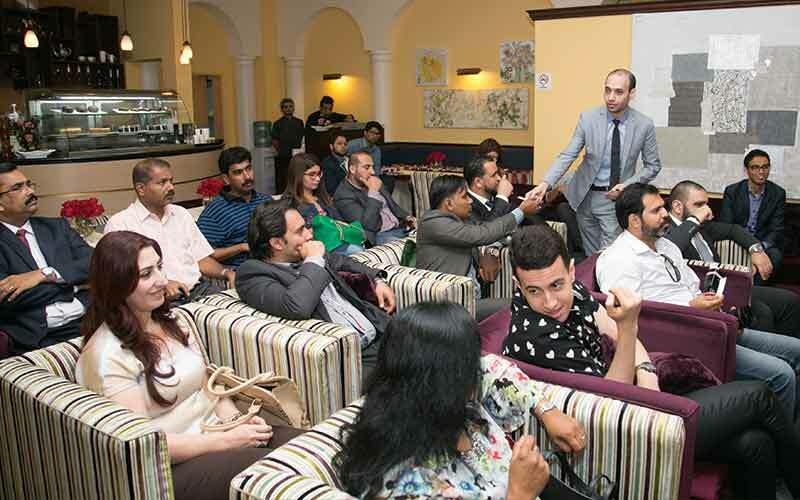 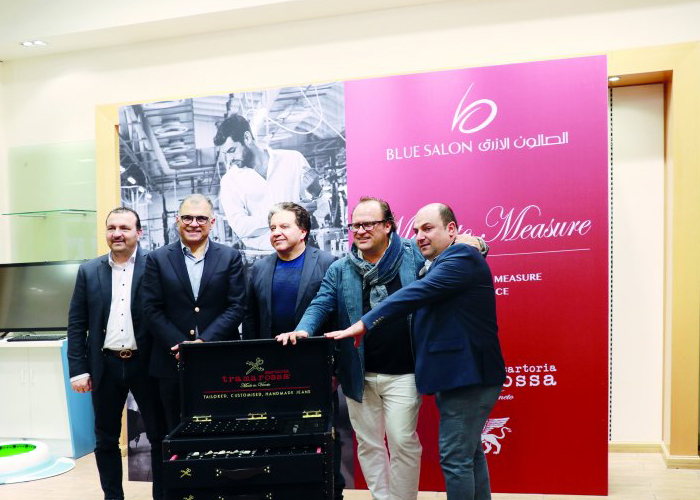 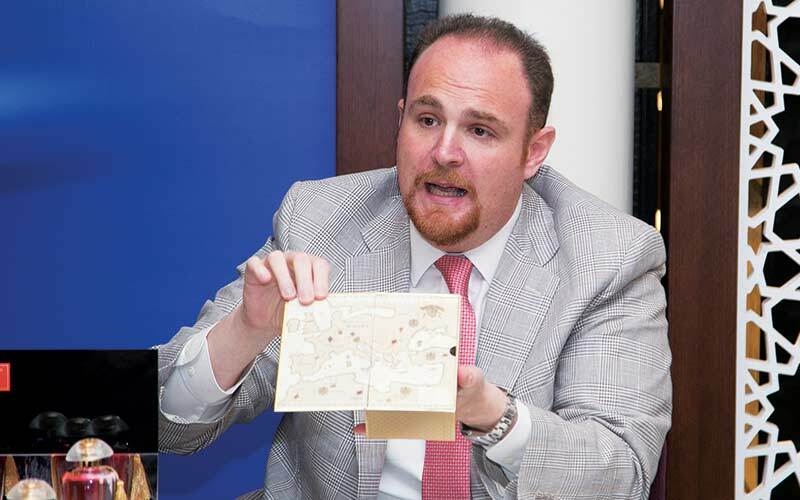 Blue Salon has announced the launch of The Merchant of Venice perfume line in Qatar. 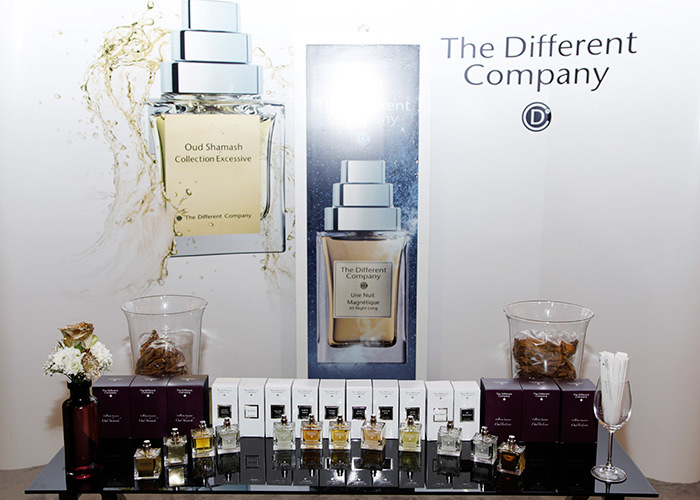 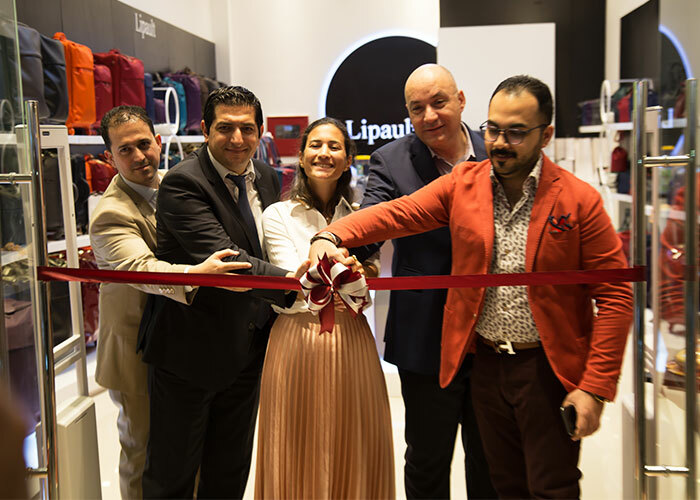 Created by Mavive, the brand has its conceptual origins in the “Venetian soul” and involves different product lines based on the “perfumery tradition of Venice, its expertise in craftsmanship, and its century-old trade with the Orient”, according to a statement. 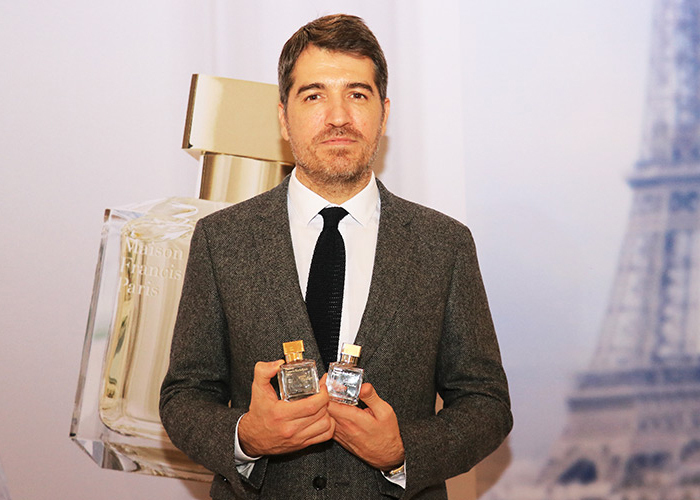 “The Merchant of Venice will be launched as a high-end perfumery line. 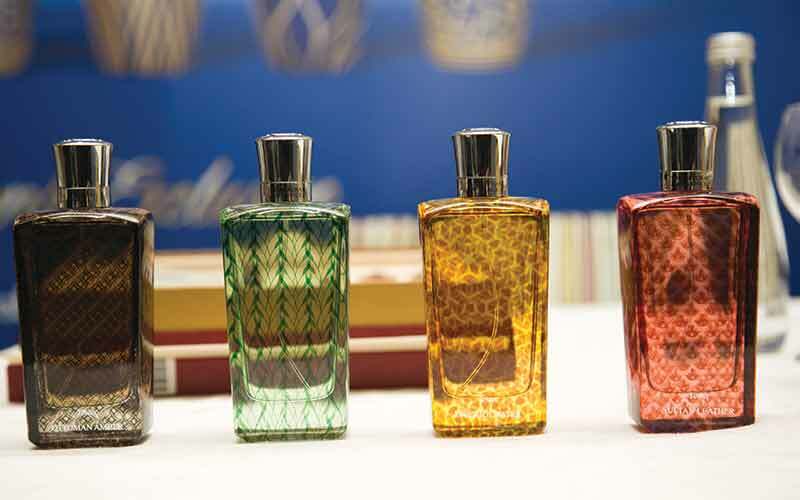 The line takes its inspiration from the precious essences and spices that the Venetian merchants of the past used to import from the main harbours of the world, via the Mude (sea routes), and subsequently traded them throughout Europe.” The Merchant of Venice was conceived as a direct result of the creation of the Perfume Museum, which in turn now crowns the creation of the fragrance. 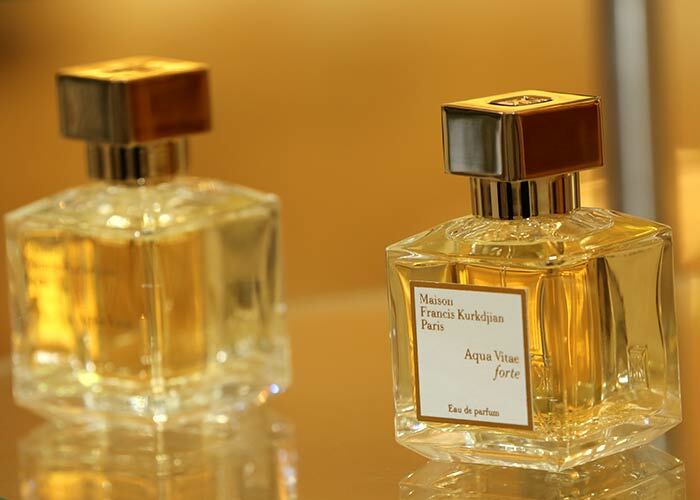 The “first of its kind” in Italy, the museum represents the focus of Mavive expertise and efforts, and its completion is due to the agreement between this historic Venetian perfume company and the Fondazione Musei Civici di Venezia.